We specialise in roofing and guttering services in Chester Le Street and throughout the North East of England, from small roof and guttering repairs to complete new roofs and guttering replacements. We have an excellent reputation within the roofing and guttering sector with both domestic and commercial clients that has been built on quality, reliability and customer service. We are a small and friendly roofing team that are hard working and always give 100% to make sure that the roofing or guttering job is done professionaly, on time and within budget. Whatever roofing or guttering issue you have residential or commercial we're sure we can help, just give us a call for advice or a free no obligation quote. Brilliant firm to work with. Helped to find way to minimise cost of what was a big job. Honest and reliable and great communication. Did a great job with the roof. Lee was a polite and efficient worker. He was on time (maybe a little early) and assessed the job. He completed the job in good time and advised on the overall problem giving a quote for future corrective work if we decided to proceed. 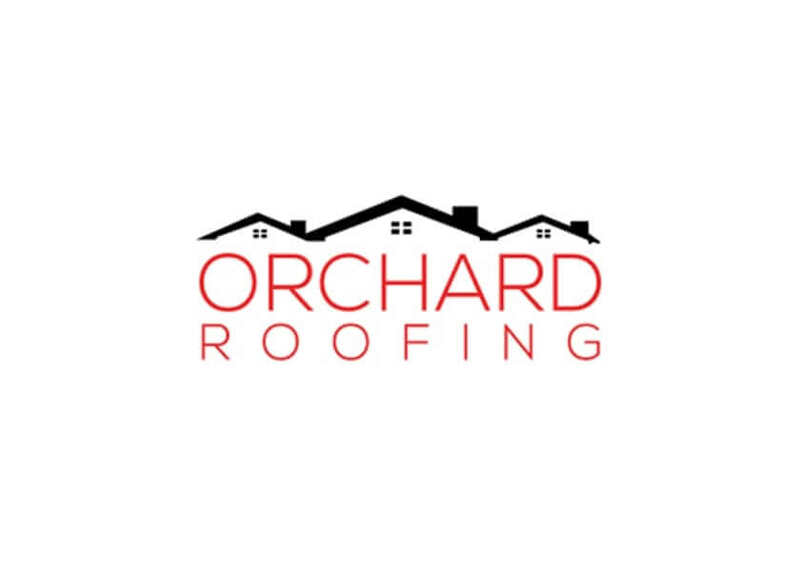 Rectified by Orchard Roofing quickly, efficiently, without fuss. Polite workers, highly recommended.